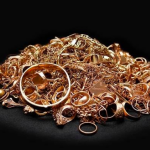 When you need quality services from a wholesale jewelry store you can trust, choose Sansom Street Metals in Philadelphia, Pennsylvania. 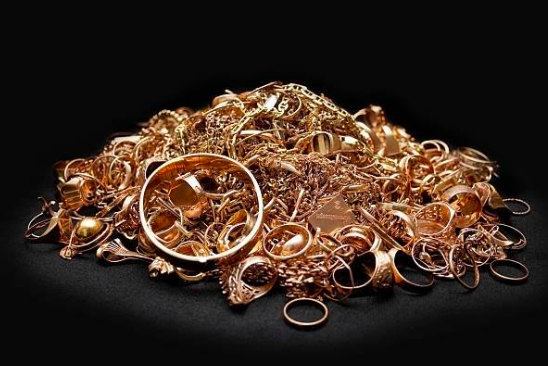 With more than 20 years of experience, our full-service jewelry shop deals with trade, not retail, so we have no conflicts of interest. 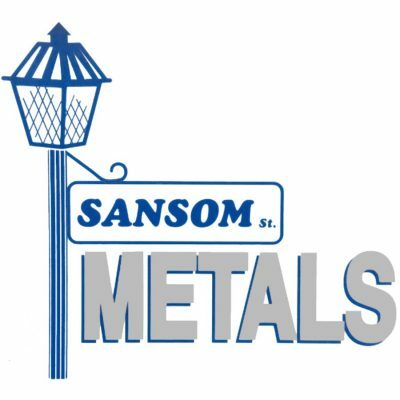 At Sansom Street Metals, we deal with jewelry stores, pawn shops, check cashiers, and antique dealers. 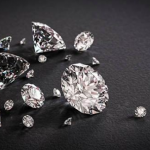 Customers love our unbeatable wholesale prices on new, used, and antique jewelry, plus our loose and mounted diamonds with prices lower than traditional diamond dealers offer! Deal with us in our friendly and clean environment. We have several contacts, so you find anything you need if we don’t carry it in our store. 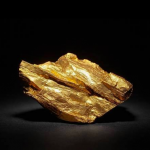 In addition, we offer memo terms after establishing a relationship.